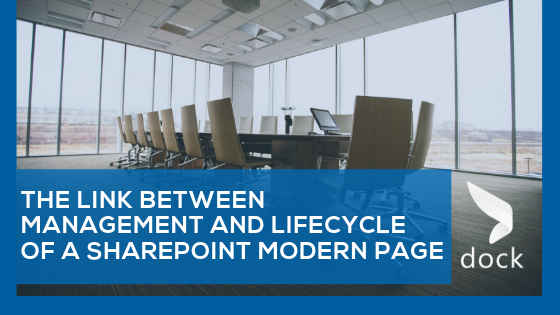 SharePoint Modern Pages have improved the way SharePoint sites interact and communicate with users. Obviously, the change has been welcomed by the users well. It is now very important to have a comprehensive understanding about the various aspects that determine the way these sites and the pages in it work. It also enlightens about how you can make the most of these new changes. Marketing is a fast developing and moving function within the company, having the best and most efficient tools at their disposal is essential to be successful. Having a Marketing team that leverages the company’s intranet portal allows for office processes to be streamlined and automated, which could just be the effective solution needed to get more bang for your marketing buck while reducing overhead.